"Damian. Wow. The man definitely knows what hes doing. Out of all th..."
"Damian. Wow. The man definitely knows what hes doing. Out of all the brokers we have come into contact with, Damian was by far the most genuine. Damian made the process interesting and fun. He would listen to what we were looking for and diligently worked to try and find us a place we wanted. Damian even found creative ways to spice up his emails for us so that my roommate and I would have a quick little laugh while also obtaining the important information we wanted. Additionally, whenever we had questions, he was always knowledgeable and had the answers ready for us. Damian if you are reading this, keep doing you. Don''t change and I''m sure you will rise to the top of your company in no time! " "If you''re in need of a fantastic broker I highly suggest this company..."
"If you''re in need of a fantastic broker I highly suggest this company/Damian!! My roommate & I had a lovely experience finding an apartment (in just 1 day). The place we''re in now is perfect & had everything we were looking for + within our budget! Damian was friendly, professional, well-educated in the market and overall was very supportive! Renthop is the app I used to find Damian and I''m so glad we crossed paths!" A native New Yorker, Damian loves the Big Apple lifestyle; fast paced and direct. Starting as a waiter in catering, he developed a distinct passion for assisting people in stressful and rewarding moments in their life. Seeking a new challenge to further pursue this passion, Damian received his real estate salesperson license and joined Anchor Associates. 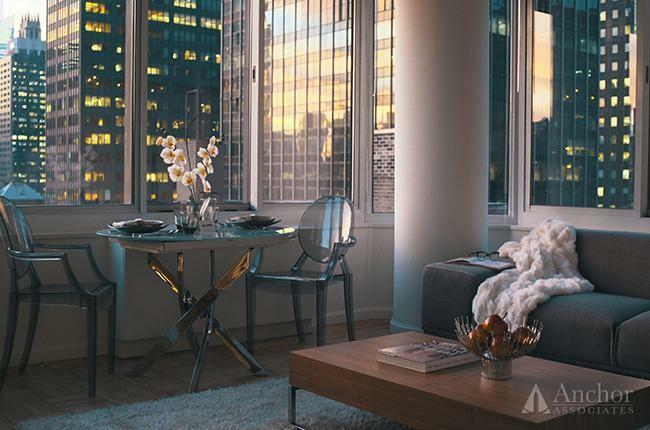 Real estate has become a rewarding career and a great way to further discover his ambitions and applying it to give his clients a memorable and unique experience of New York. A passionate lover of the outdoors and an athlete at heart, Damian rarely misses the opportunity to spend a day hiking in the mountains of upstate New York or a bike ride along the East River. In the winter season, he adores the views from the tops of ski slopes and the thrill of reeling in a fish off a frozen pond in Connecticut. He has aspiration to complete his first marathon in the upcoming years. 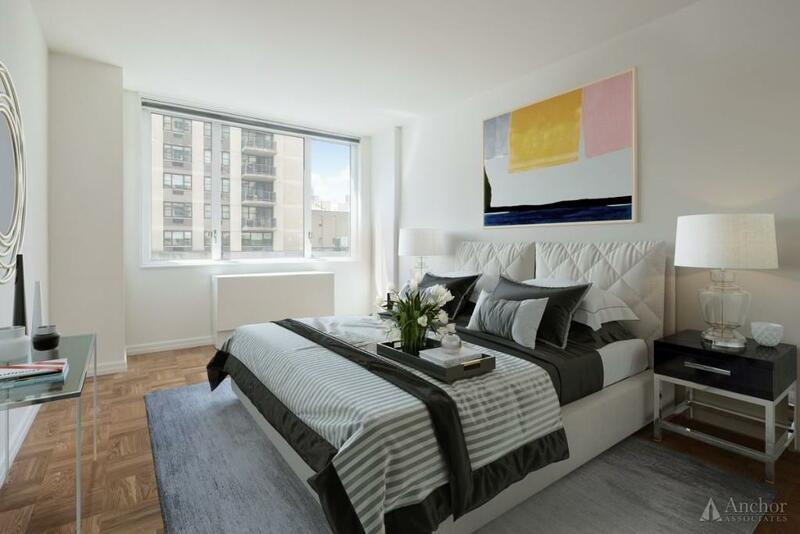 *Low Fee* Stunning True 1br Apartment! Central Park! 4, 5, 6 & Q Trains! 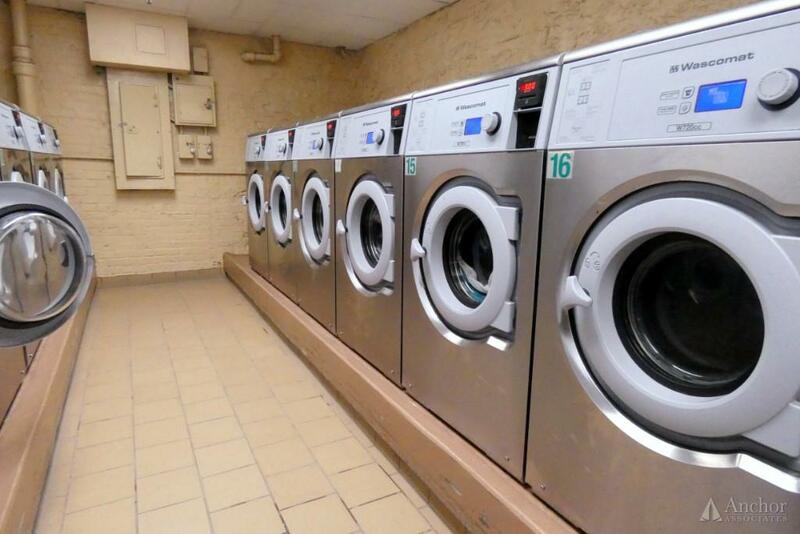 Laundry & Elevator Service! 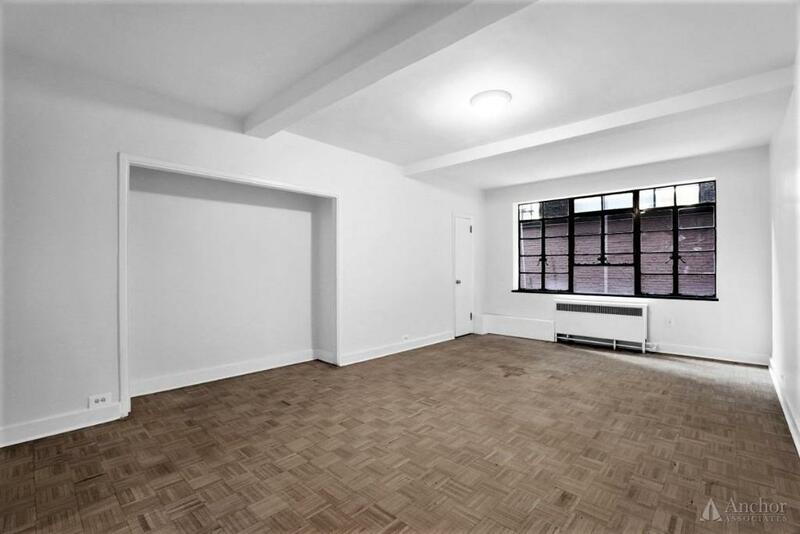 Gorgeous 1BR w. Dishwasher for FIRE PLACE and EXPOSED BRICK LOVERS! 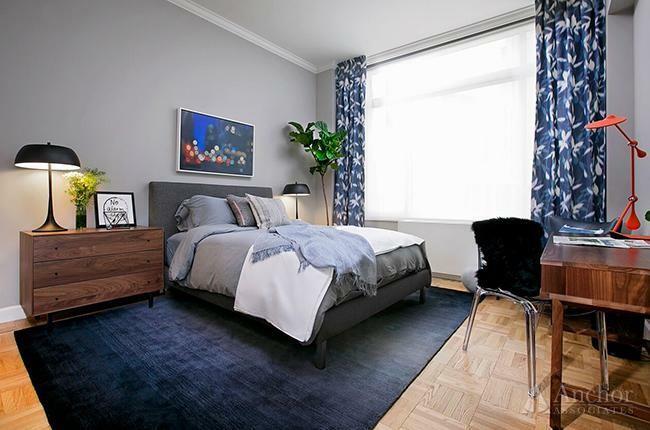 Gorgeous TRUE 3br Apartment! Very Nice Renovations! Exposed Brick Walls! *NO FEE* Very Luxurious Building! 24 HR DM, GYM, Lounge! 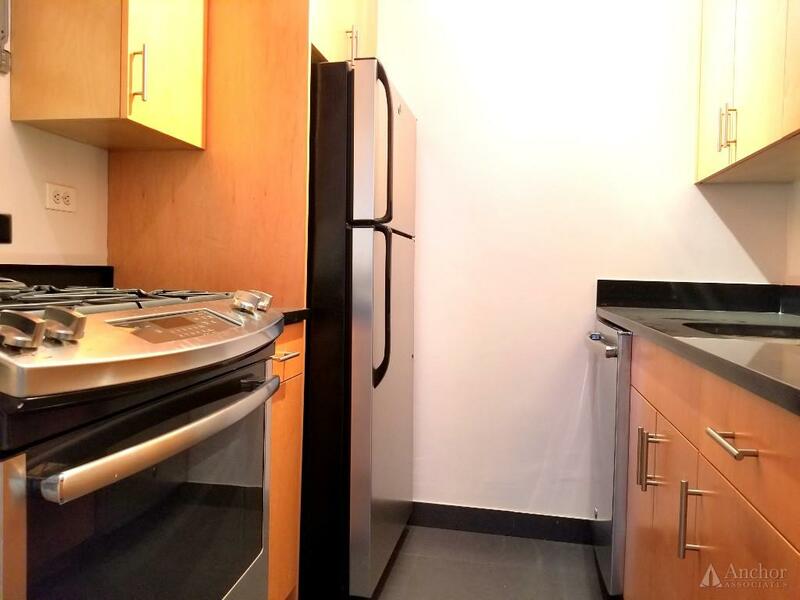 2br Apartment w/ FULLY Equipped Kitchen! 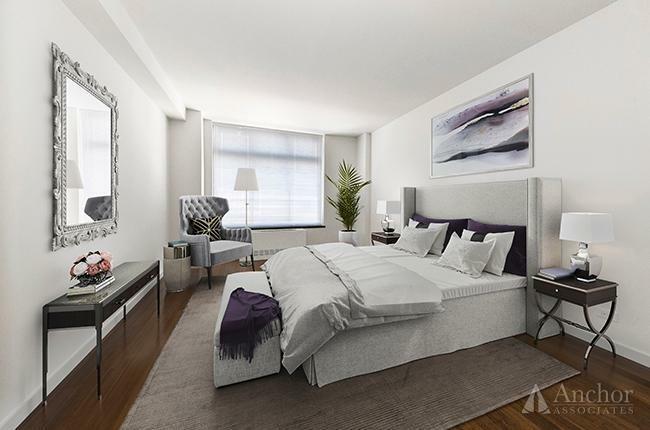 Amazing TRUE 2br Upper East Side Apartment! HUGE Living Space! ALL Utilities Included! MTE Studio! Amazing Price, Will Not Last! Doorman, GYM, Laundry Room, Elevator Service! *JUST LISTED* Really Nice 1br, Well Kept Apartment! All Utilities Are Included! Great Pricing! 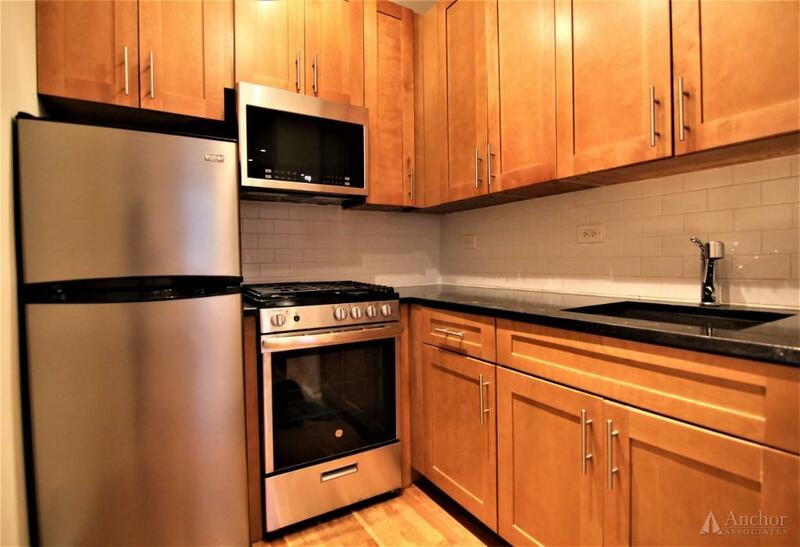 *No Broker's Fee* Massive True 2br/2Bath, W/D, Luxury Apartment! 24HR DM, Laundry, GYM, Roof Deck! 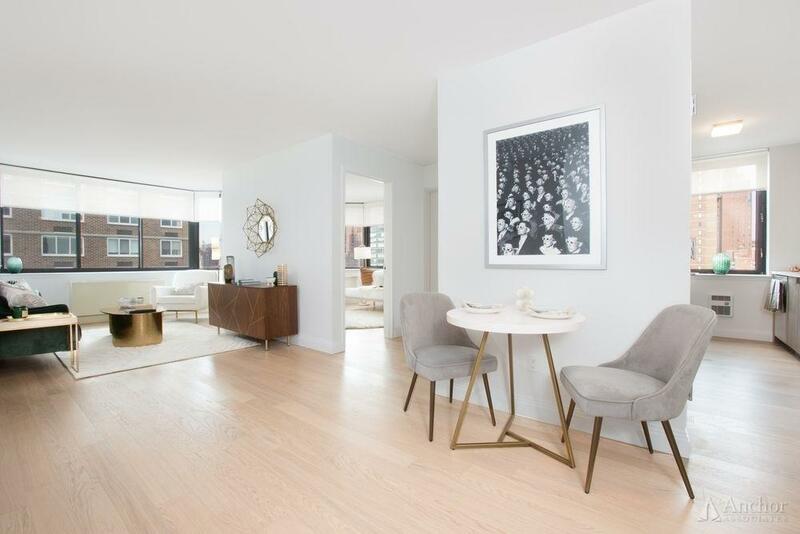 *Low Fee* Stylish & Upmarket Luxury True 2Br, Condo Finishes! 24HR DM, Garage, Pool, GYM, Laundry! 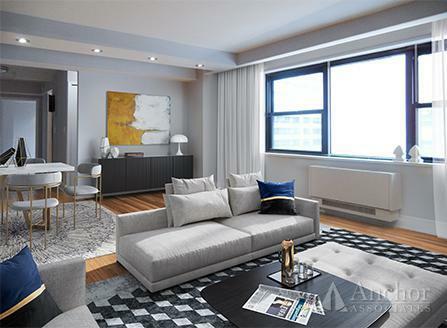 *NO FEE* Awesome TRUE 2 Bedroom Luxury Unit! 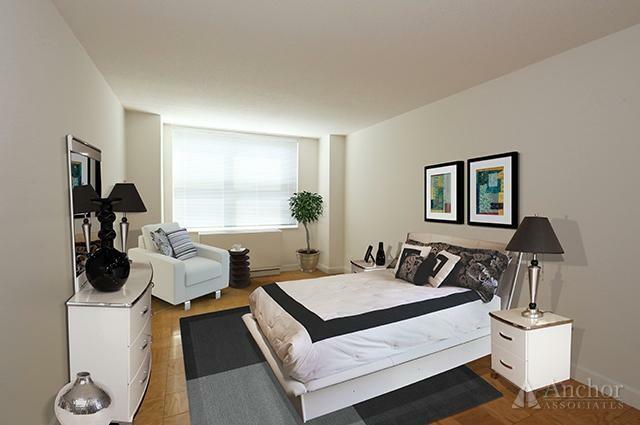 Condo-Style Renovations! Superb Amenities! 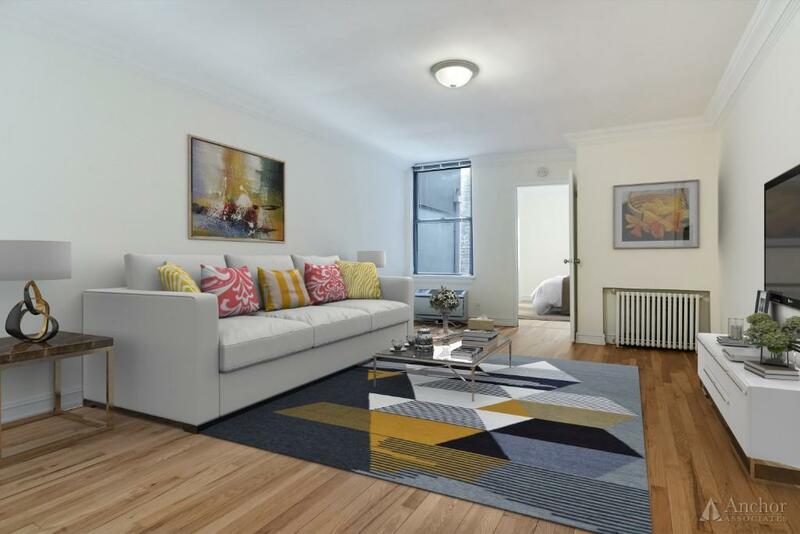 *No Broker's Fee* Fantastic TRUE 1br Apartment! Luxury Finishes & Amenities, Swimming Pool, 24HR DM. 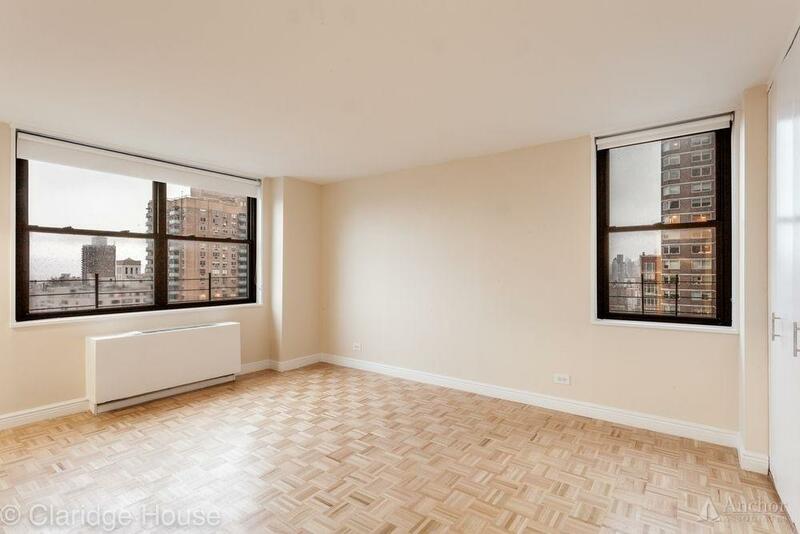 *No Broker's Fee* Magnificent True 1Br Apartment! Renovated, DM Building. GYM, Laundry, Concierge. 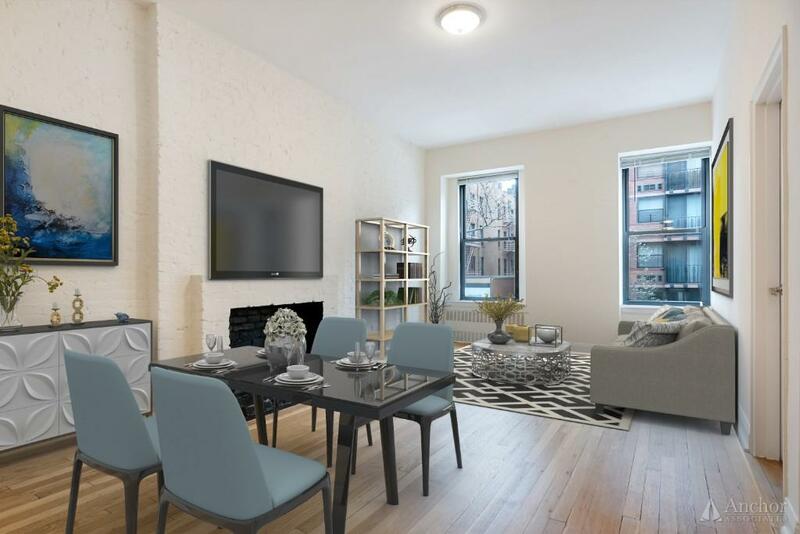 *No Broker's Fee* Beautiful Flexible 2Br Apartment! 24Hr DM, 3rd Avenue! 6 Train! 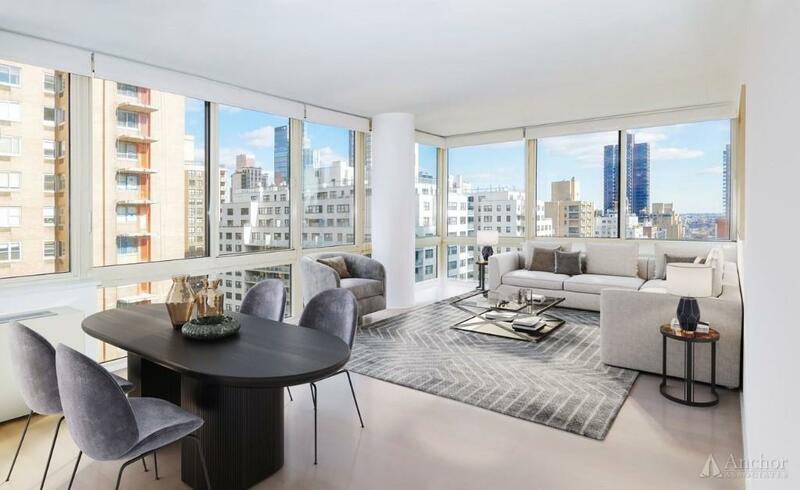 *No Broker's Fee* Stunning TRUE 1 Bedroom Luxury Apartment! 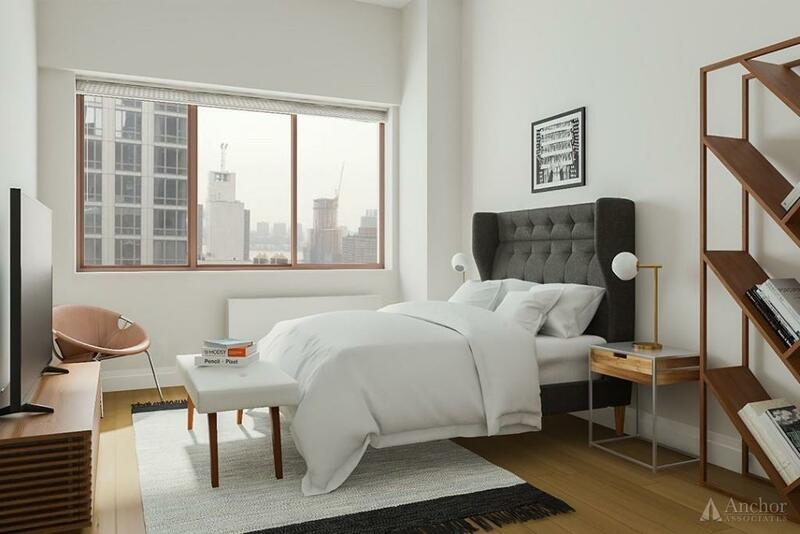 Bountiful Amenities, DM, GYM, Roof Deck. 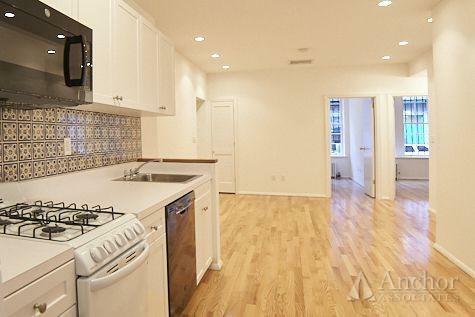 *No Broker's Fee* Massive TRUE 1BR, Extra Closets! 24HR DM, GYM, Laundry, Pool, Parking Garage!